There is no dearth of smart speakers out there in the market, however buying one can prove to be a costly affair, but not always. Take for example the Alexa-enabledEufy Genie smart speaker, which is currently available at an astonishingly low price point of just Rs. 1,998. The Eufy Genie smart speaker, which carries a price tag of Rs. 3,499, has received a massive discount of Rs. 1,500 during the Prime Day sales fest and is now available at just Rs. 1,998 on Amazon. At its current price point, the Eufy Genie undercuts Amazon’s own Echo Dot smart speaker and appears to be a much better deal, thanks to a comparatively better audio hardware. The Eufy Genie is nearly the same size as the Echo Dot and features an Aluminum-alloy driver to deliver a superior sound with more audio clarity and minimal distortion. Moreover, the device features an advanced digital signal processor to not only respond clearly in Alexa’s voice, but also deliver a superior bass, dynamic audio and an overall higher quality music playback experience. 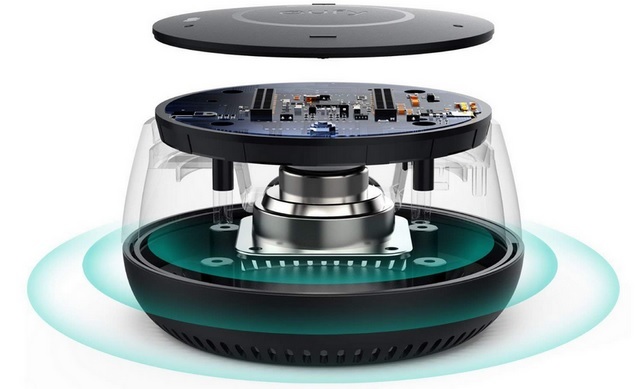 The Eufy Genie is also claimed to deliver a 360-degree surround experience to fill the entire space around it, with vertical audio integration also on the table. The device comes equipped with a 2W speaker and connects with your home’s 2.4GHz Wi-Fi network, but disappointingly, there is no Bluetooth connectivity on board. 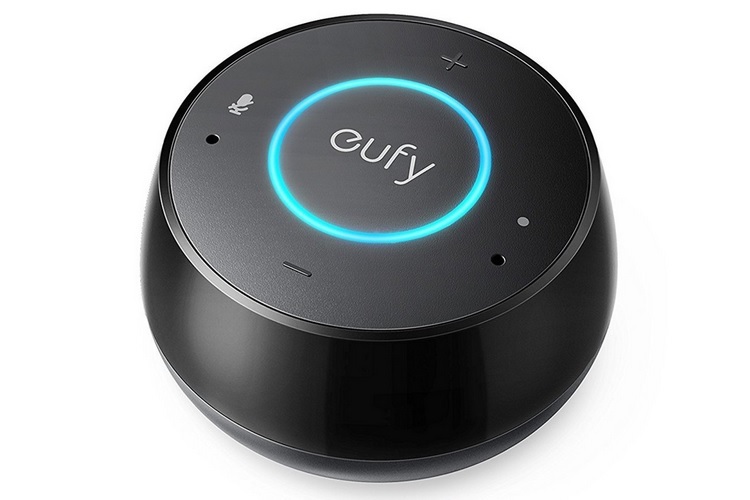 However, users can connect the Eufy Genie with other smart home devices over the same network to accomplish a wide array of tasks, such as controlling a vacuum cleaner, a smart bulb or play music from streaming services. 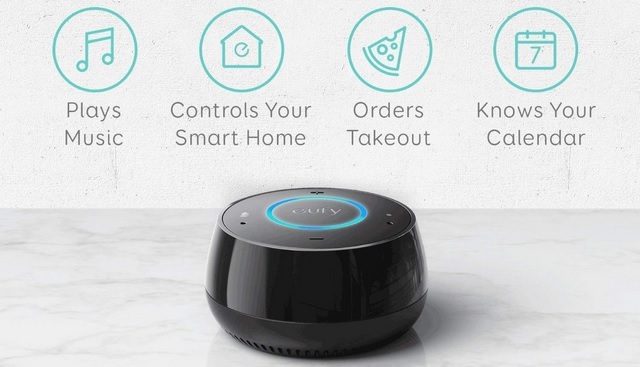 The device connects to a smartphone running Android 4.3 or higher and iOS 8.0 or later, via the companion Eufy app and can access over 10000+ Alexa skills. Amazon is also offering a 10% instant discount for purchases made using an HDFC Bank card as well as 10% cashback for payments made using Amazon Pay balance for Prime members.